December 19, 2018 in category Chamber Blog tags board of directors, Northwest Commission, rebbeca beach and 0 comments. Rebecca Beach, Loan Program Manager at the Northwest Commission in Oil City, joined the Venango Chamber Board of Directors about four years ago. At the Chamber, Rebecca serves on both the Executive and Finance Committees, and is an avid volunteer for the organization. 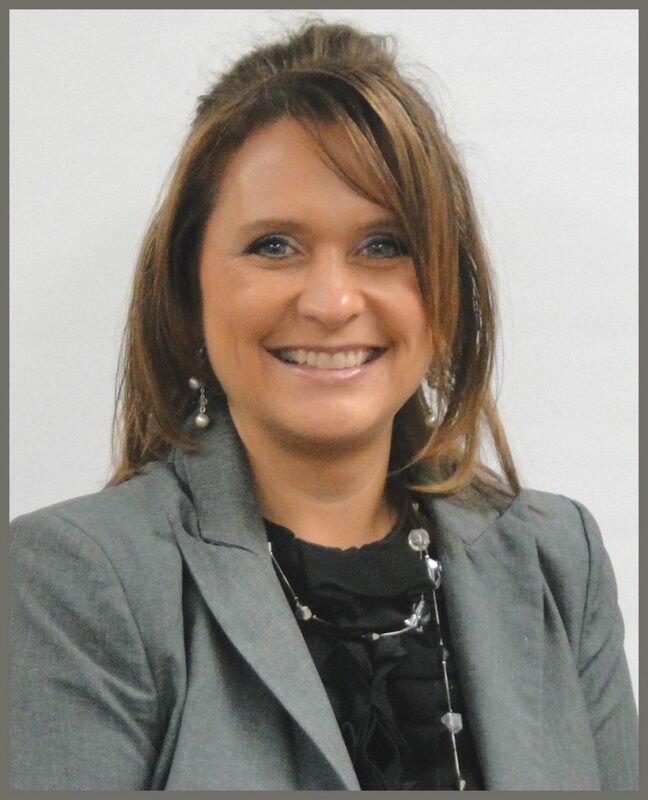 She enjoys attending mixers and connecting with other members of the Board and Chamber. Originally from this area, Rebecca attended Rocky Grove High School, then graduated from Mercyhurst College in 2008 with a degree in Business Administration. She moved home after graduation, but worked out of Erie, until she found a job position locally. 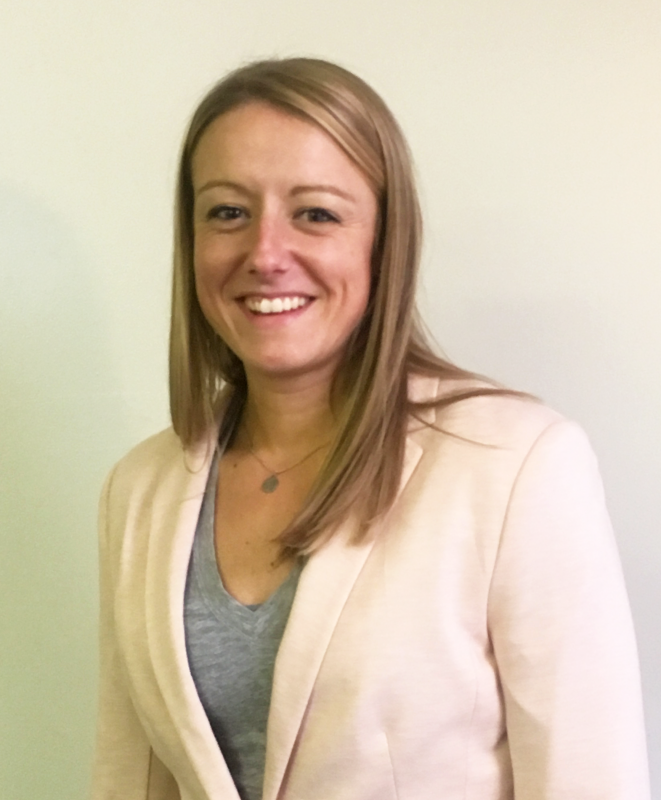 Rebecca has been involved with Future Leaders & Entrepreneurs Exchange (FLEX), the Chamber’s young professionals group, since 2011, where she has made many new friendships and appreciates the opportunities for networking. She is also a member of the committee for the Be Here initiative. Prior to her job at the Northwest Commission, where she started in May of this year, Rebecca worked in banking for almost a decade. In the community, Rebecca serves on the Friends of the Oil Creek Board of Directors and is involved with multiple committees at the United Way of Venango County. Rebecca resides in President and enjoys living along the river. In her free time, she likes being outdoors kayaking in the warmer months and skiing in the winter. October 4, 2018 in category Chamber Blog tags Northwest Commission, programs, small business and 0 comments. The Northwest Pennsylvania Regional Planning & Development Commission serves as a Local Development District for eight counties in Northwest PA. Among the many programs offered by the Commission is the free government contracting assistance office known as a Procurement Technical Assistance Center (PTAC). PTACs are non-profit organizations located throughout the U.S. which provide contracting and subcontracting assistance to companies pursuing work with Federal, State and Local agencies. The Northwest Commission’s PTAC office has assisted hundreds of companies, bringing more than a billion dollars’ worth of contracts to the region. How does PTAC help businesses? The PTAC assists businesses large and small in understanding and navigating government contracting to become more competitive and successful in this market. PTAC does this by providing one-on-one confidential counseling, bid opportunities and networking & training events. The PTAC Program is funded in part through a cooperative agreement with the Defense Logistics Agency (DLA); they also receive funding from the Commonwealth of Pennsylvania. This means they are able to offer government contracting assistance FREE OF CHARGE to businesses located in their 8-county region. Learn more about the Northwest Commission PTAC by visiting http://www.northwestpa.org/government-contracting/. On this site, you’ll find program staff contact information, client testimonials, and links to PTAC events, newsletter & Request for Counseling form. July 3, 2018 in category Chamber Blog, News tags Northwest Commission, regional planning manager, Sue Smith, Travis Siegel and 0 comments. 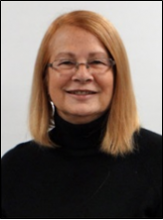 Northwest Commission Regional Planning Manager, Sue Smith’s last day is June 29th. Her duties at the Commission included managing the region’s infrastructure planning and development and coordinates transportation planning and programming between the counties of Clarion, Crawford, Forest, Venango, and Warren, and the Department of Transportation through the development of the Transportation Improvement Program (TIP). She also facilitated the Greenways Block Grant Program which uses small grants to advance economic growth and implementation of the greenways plans throughout the region. As a former county commissioner, she brought a broad range of experience and insight to transportation and regional planning. She plans on traveling during her retirement and visiting with her children and grandchildren. Taking her place is Travis Siegel who is currently employed at the Northwest Commission as the Project Specialist. Siegel joined the Commission in 2007. 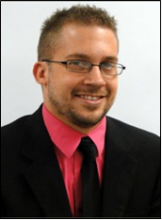 Over the past 11 years, Travis has worked in both the economic development and community development programs. Siegel resides in Clarion, PA with his wife Kelly and three daughters, Noelle, Scarlett and Isla.